Have you tried STRIDES 360® yet? 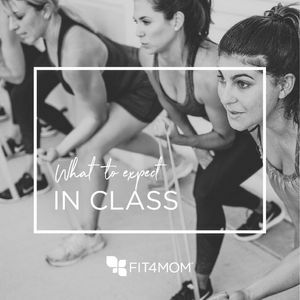 What is a FIT4MOM class like? I have lots of questions. OUR NEWEST CLASS - Starting September 2018! 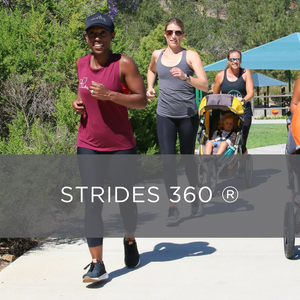 Strides 360® promises a heart-pumping workout designed to increase your endurance and develop your speed, agility and quickness so you can sprint through mom life. 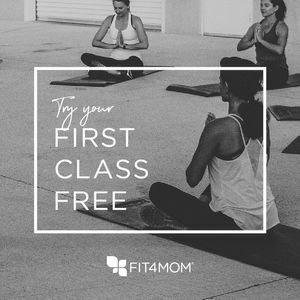 This brand new FIT4MOM program is designed to match the structure of Stroller Strides/Barre, but with a more 'intense' cardio and endurance focused workout. 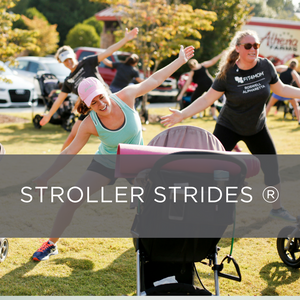 Strides 360 is an outdoor class and stroller/kid friendly, but YOU are the focus, mama! 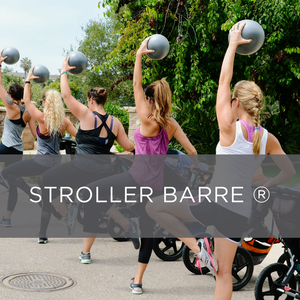 You will have the opportunity to participate WITH or WITHOUT your strollers & kiddos to get an energizing workout with your mom tribe! 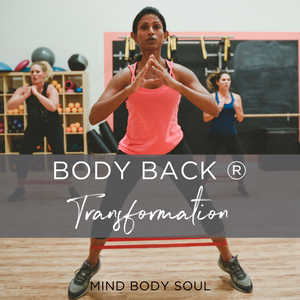 Body Back® Transformation is an 8-week result based journey. You will focus on your mind and body improving your overall health and well being. The experience includes high-intensity interval workouts (HIIT) designed to challenge, empower, and recharge you. 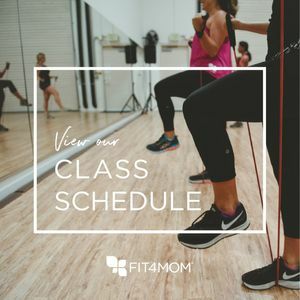 The program also includes nutrition guidance from a Registered Dietitian, supplemental online workouts, accountability, pre and post fitness assessments and support. This journey will reconnect you to your inner strength and encourage you to believe in personal transformation. 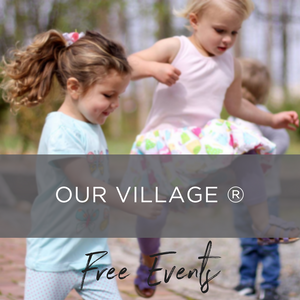 Our Village is YOUR place to... Support. Connect. Empower. Make a difference. Our Village supports all moms, in all stages of motherhood. Each week activities are scheduled after classes and all around the North Fulton Area. Field Trips, Moms Night Out, playgroups, book club, family events, charitable events, and more are offered depending on your interests! Celebrate, find support with challenges, and be involved in your community with us. Together we can help each other find our common strength for motherhood! Hey Mama, we have a gift for you! If you're expecting, you are going to want to check out our New Mama Must Haves, a registry guide full of hand picked items from modern mamas who have been in your shoes as a new mom. As much as pregnancy can be a wonderful, life altering adventure, it can also be a confusing and isolating time for many women. We have so many questions whether it is baby # 1 or #4! 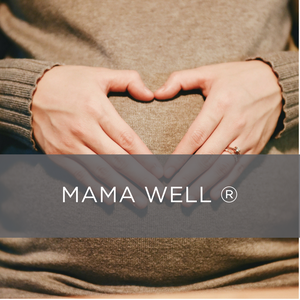 MamaWell is a 42 week online program filled with modern wisdom and whole body guidance for your personal journey into motherhood. Our custom course platform will take you through exactly how to move, what to eat, and how to best prepare for birth and beyond. MamaWell by FIT4MOM is the ultimate prenatal and postpartum wellness guide. Learn how to safely to move throughout your pregnancy and nourish your body and spirit while you gather knowledge from top pre and postnatal experts.